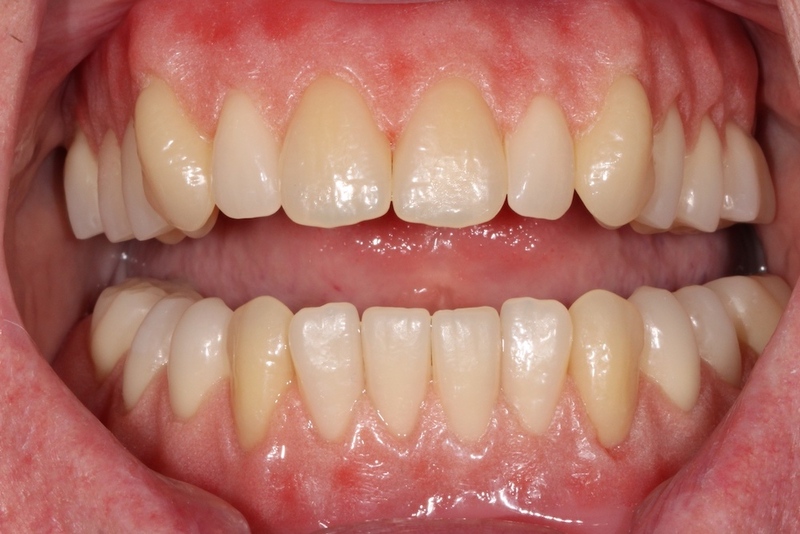 Are you insecure about having or needing to wear dentures? Don’t be. At Solutions Dental Clinic, we provide our customers with dentures that look and feel completely natural, making it possible to enjoy the simple pleasures in life, such as confidently talking and laughing in public, or enjoying a meal out with friends and family. 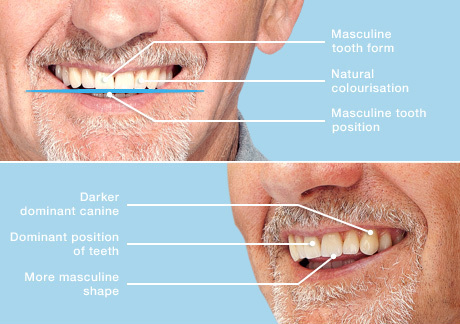 Dentures provided by our professional dental technicians look and feel natural; the only thing that people will notice is your captivating and winning smile! 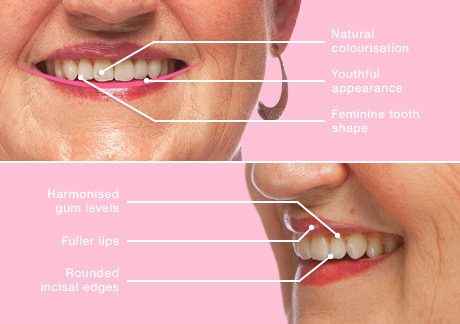 Our dentures are meticulously designed to your precise specifications and then expertly fitted so that we can match your bite and flatter your appearance. Winchester Dentist provide our patients with sensibly priced styles, shades and materials. All of these options will be carefully selected by you, so that you find the ideal solution to fit your requirements and budget. 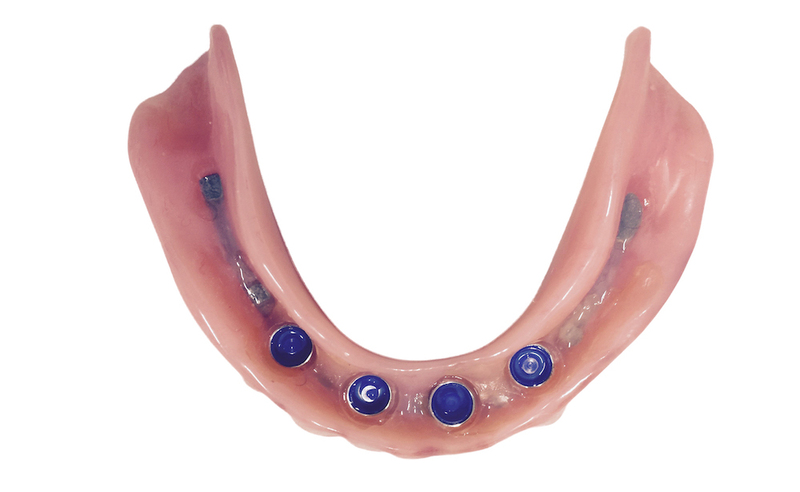 The dentures that we create will not only improve the quality of your life, they will also leave you with a new sense of self confidence. 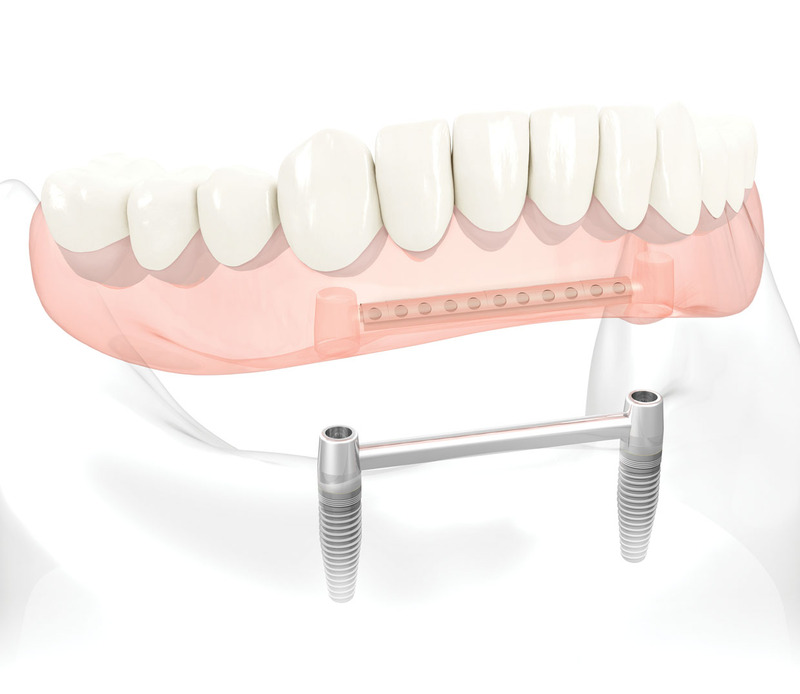 We can hold dentures securely in place with dental implants, and this has life-changing benefits for our patients. 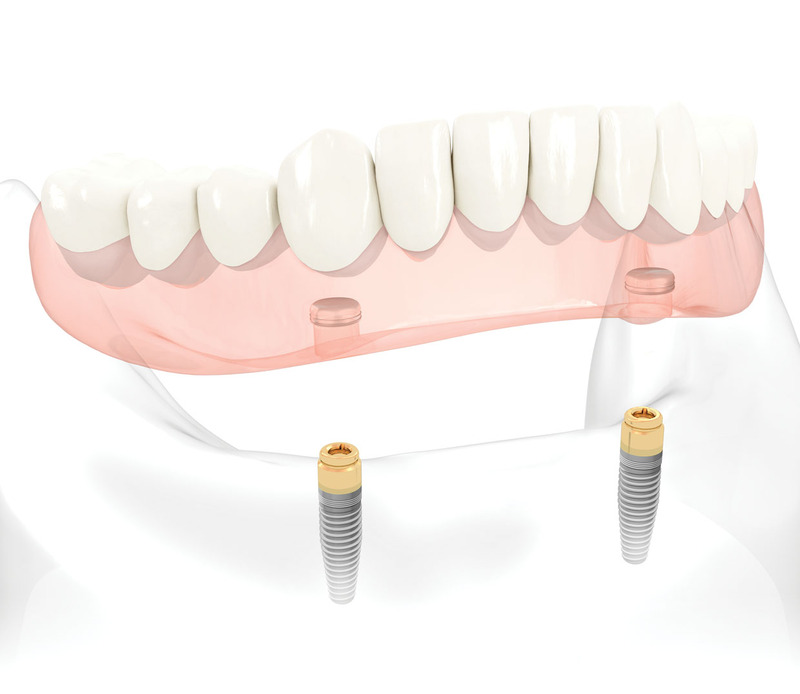 Since the dentures are secured to the jaw with implants, they do not move or slip, so they have stronger biting forces. 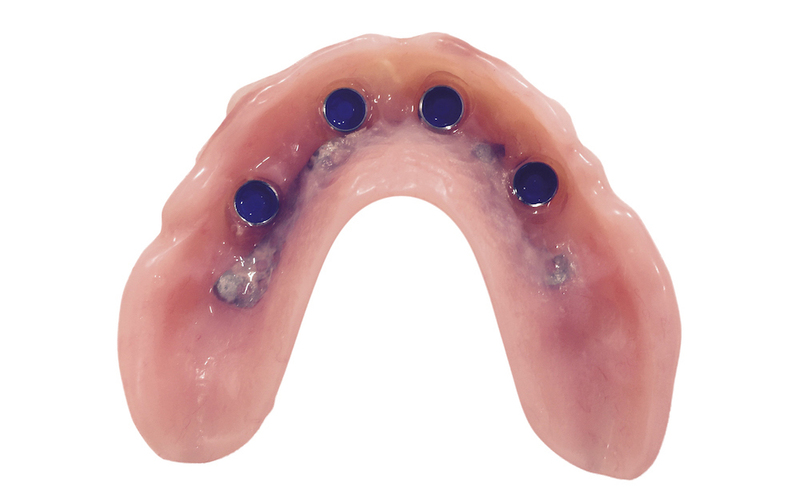 Implant retained dentures allow patients to once again enjoy the solid foods they used to love and smile with confidence again. 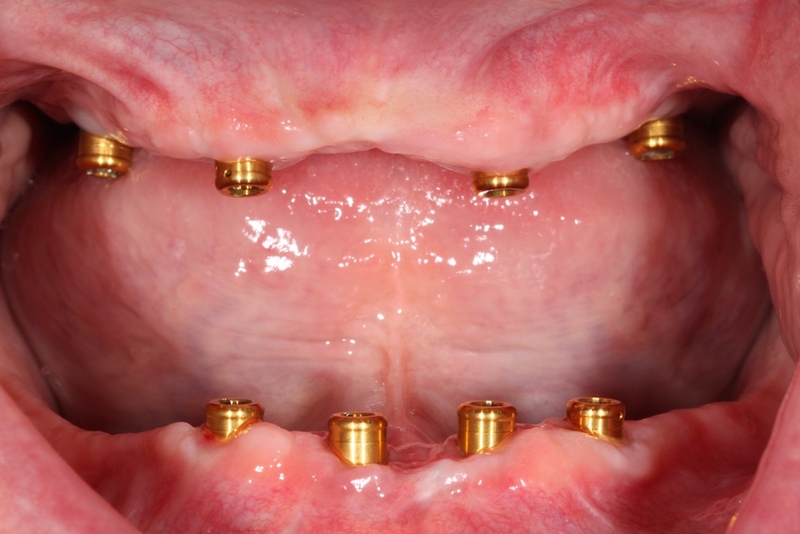 The titanium dental implants themselves are fitted into the jaw bone and left to heat for a few weeks. 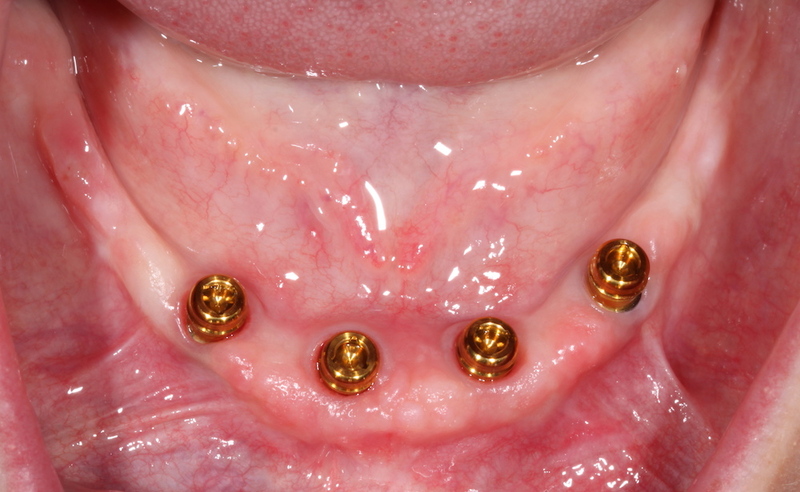 During this time the new dentures are created which have attachments that click onto the implants to secure them in place. 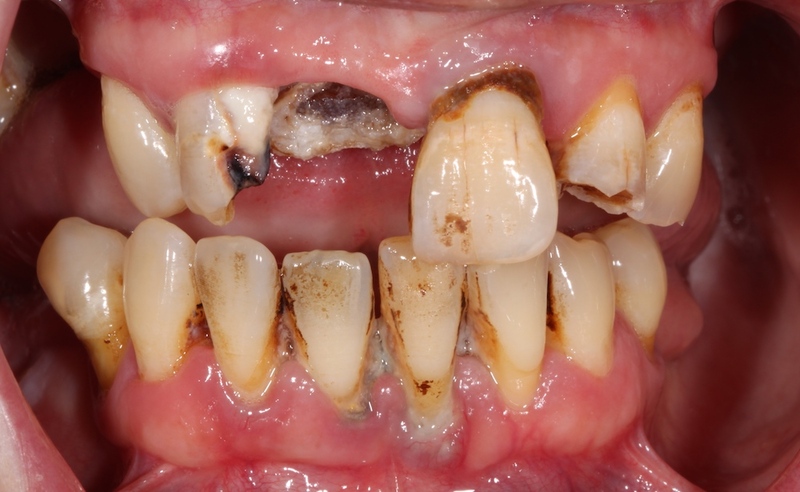 Book your FREE denture consultation appointment at our Winchester Dental clinic today. 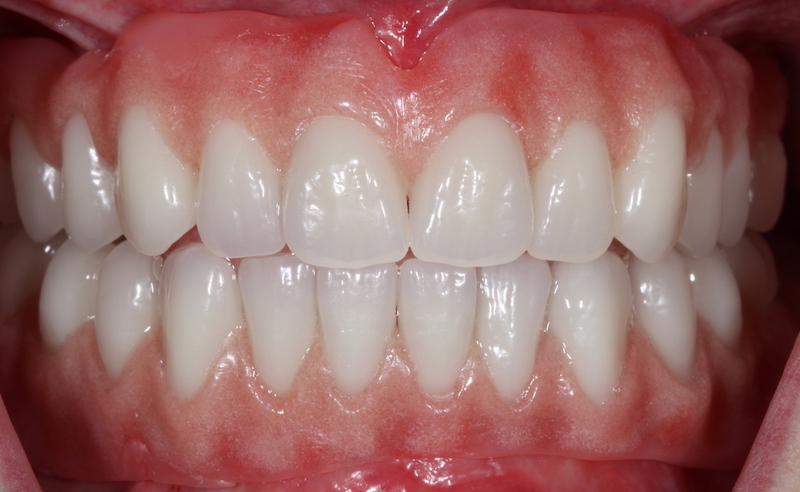 Your perfect smile is only a click or phone call away.